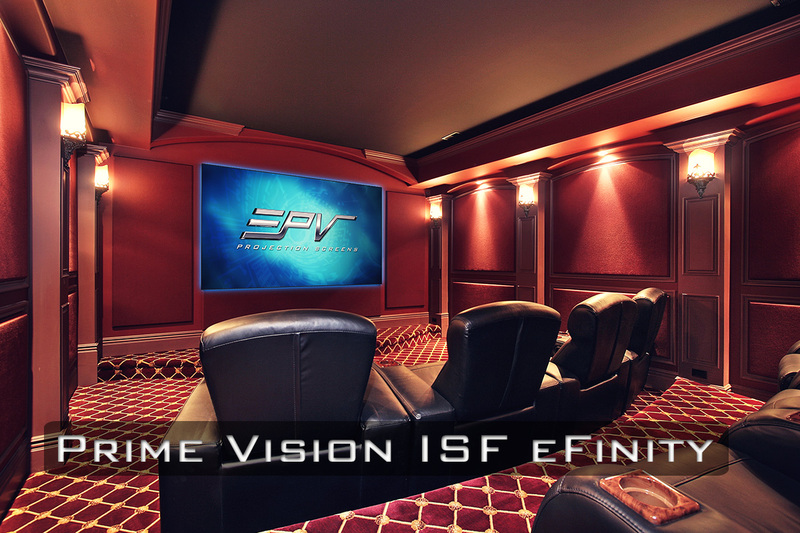 EPV Screens® Site - EPV Screens®, a division of Elite Screens, is dedicated to delivering superior and outstanding products for the custom install market. 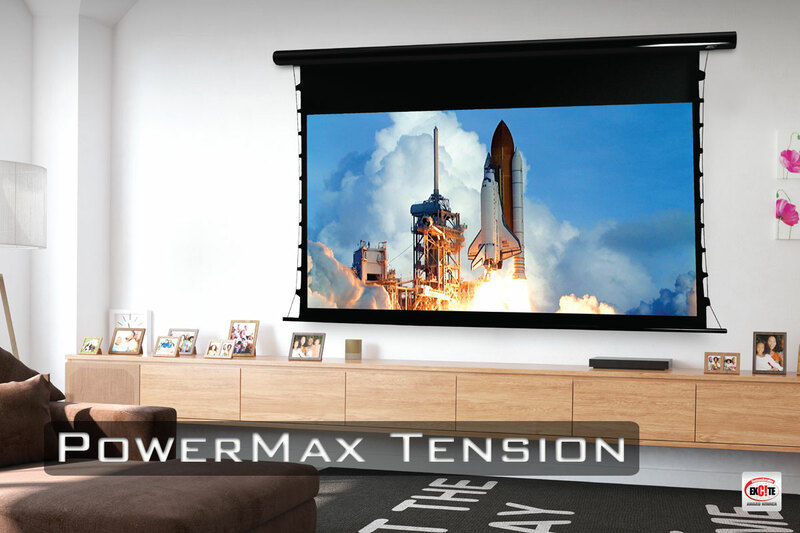 The product line features a wide range of electric and fixed-frame projection screens. 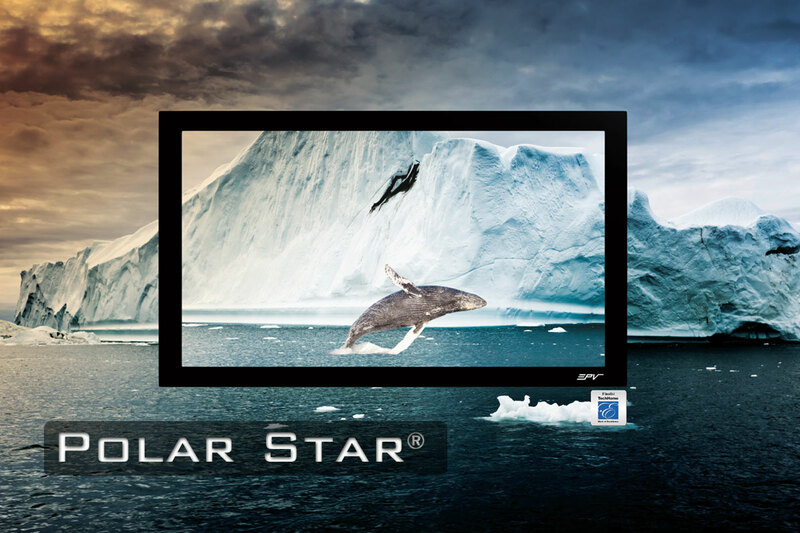 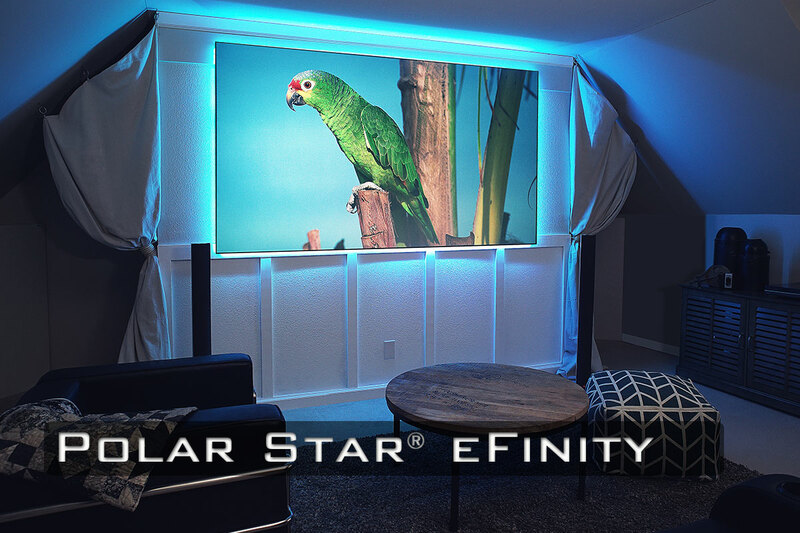 From front projection and acoustically transparent to ambient light rejecting and polarized 3D materials, EPV Screens® provides a projection screen that fits just about any viewing experience.